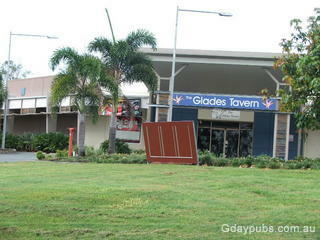 Glades Tavern This Tavern was built in the mid to late 90's. 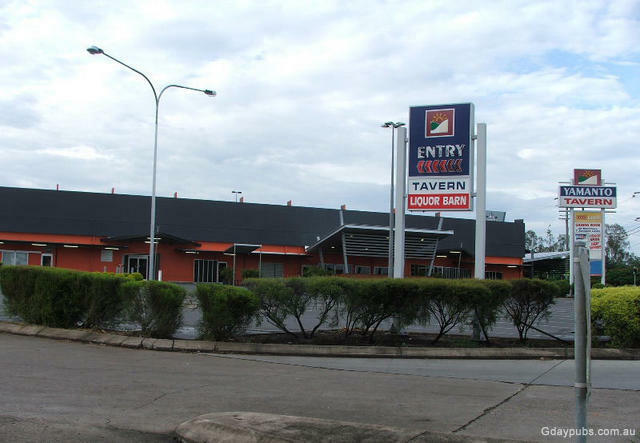 It is a popular venue for the friday arvo Tradies with a Sports Bar, Restaurant with wood fired pizza's,and a small gaming lounge. Yamanto Tavern This Tavern commenced in the 80's when an old Jack the Slasher Food Barn was bought and turned into the Tavern. Today it has a Public Bar, Restaurant and Gaming Lounge.